Now the weather is cooling, why not join us for a Hot Pot and some singing. 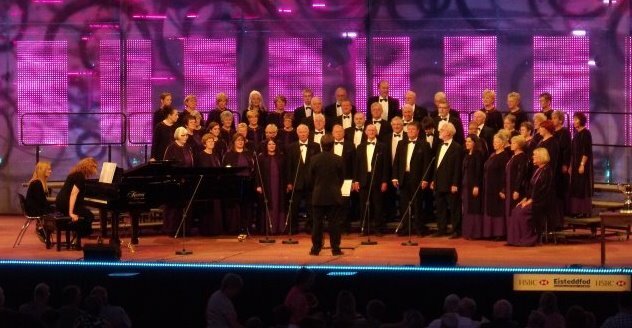 We will be singing at St Margarets Church Hall on Saturday October 13th starting at 6pm. Tickets cost £15 which include the Hot Pot supper.